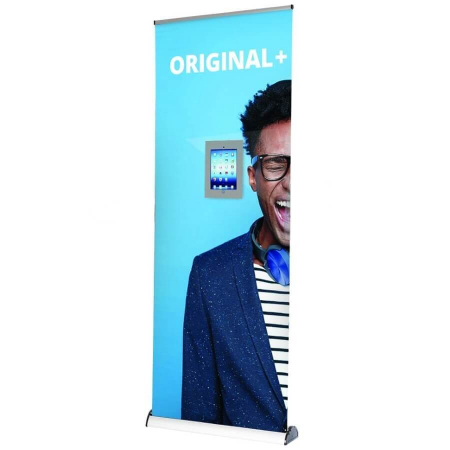 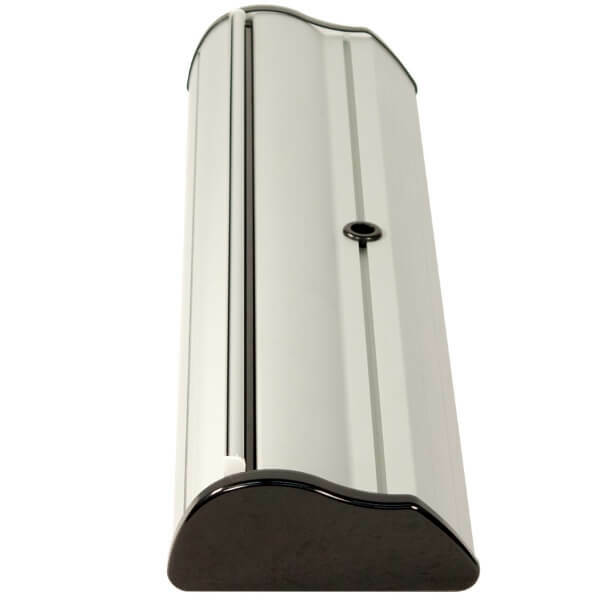 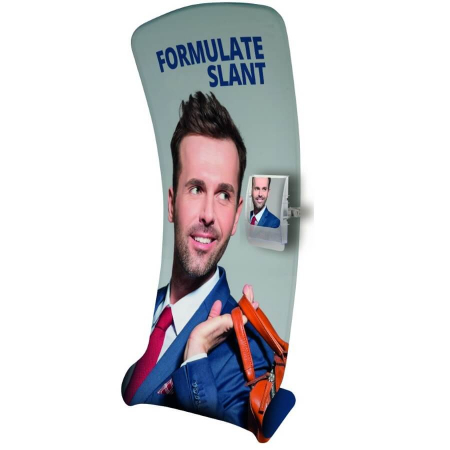 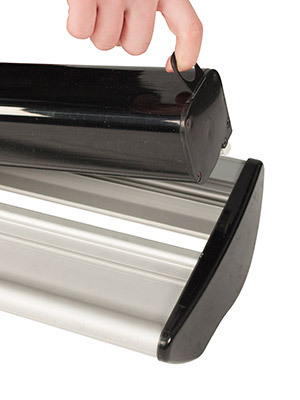 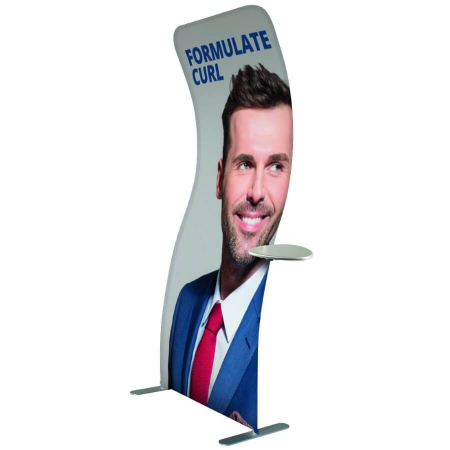 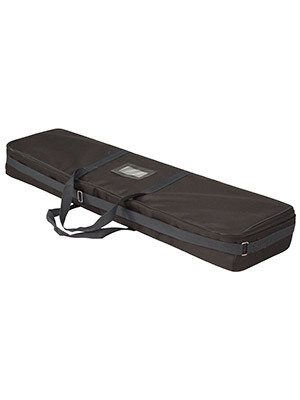 With the Imagine banner stand, changing the graphic is really quick and easy due to the cartridge mechanism. 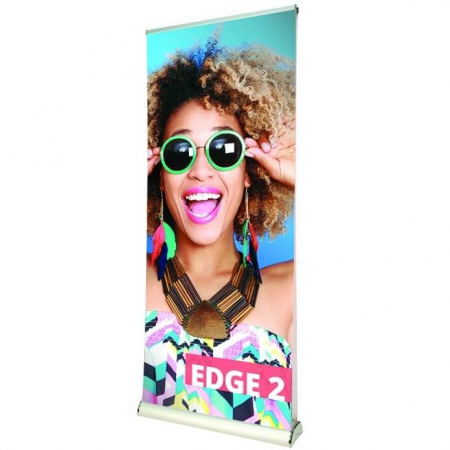 All that is required is to remove the existing cassette and insert a new one into the base, pull up the banner and your new graphics are displayed instantly. 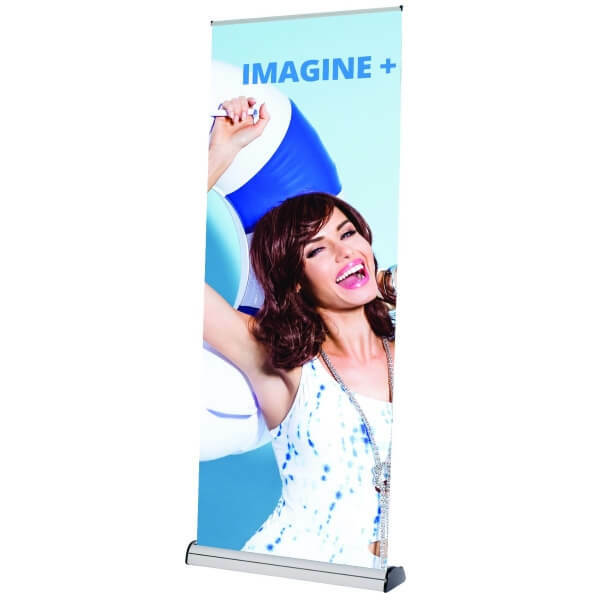 The Imagine banner stand has been improved over the years and is now known as Imagine+.